Home About Us Our Communities Washington, D.C.
From Georgetown to the U Street Corridor and from Embassy Row to Capitol Hill, the team at Haines & Lagerquist CPAs has had the pleasure of serving as a full-service accounting firm for numerous Washington DC companies. Lobbyists, associations, nonprofits, law firms and government contractors all call the District of Columbia home. From the firm’s headquarters in Silver Spring MD, the Haines & Lagerquist team can quickly and easily provide clients anywhere in the city of Washington DC with complete CPA firm services. We understand the challenges and opportunities faced by Washington DC companies doing business in the Nation’s capital. 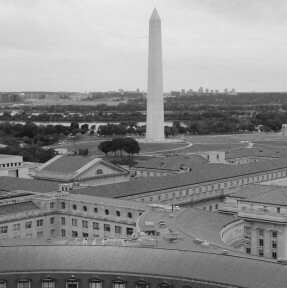 If your business is based in Washington DC, contact Haines & Lagerquist CPAs today to learn how our services can meet and exceed your unique requirements.